Born February 14, 1923, to LaVerne and Luella Whipple in Lund, Nevada. Gailen and Dailen were her older twin brothers that died around birth. Evelyn was born next and then Kenneth Dean (deceased), John LaVerne (J.L. ), living in Lund, Nevada, James Warren (Jim) (deceased), and then Don Whipple, living in Nampa, Idaho. Evelyn grew up in Lund, Nevada, on a farm/ranch, and she was always busy with farm life and babysitting her brothers a lot. She attended school in Lund. She loved sports, especially basketball, and was a cheerleader and loved to dance. She graduated in May 1941. Evelyn married Delbert Wayne McNees on November 16, 1947, in Lund, Nevada. Dell and Evelyn settled in Boise, Idaho. They are survived by their three sons and their spouses ~ Dennis and Jo Ann McNees, Richard and Donna McNees, and Paul and Sherri McNees, all living in the Boise area. Evelyn worked at Falks ID store, Sears and Strawberry Glen Airport with her husband Dell and then at Idaho Surveying and Rating Bureau. She also worked at M&W Market as a bookkeeper and then for the Boise School District in the Special Education Department of South Jr. High School, where she retired. Delbert McNees died October 22, 1995. Evelyn and Dell were also blessed with five grandchildren ~ Marya Price and her husband Randy, Chad McNees and his wife Pam, Delbert McNees and his wife Kristy, Adam McNees and his wife Tricia, and Ryan McNees and his wife Brandy. These special spirits brought 16 great-grandchildren and three great-great-grandchildren, all of which live in the Boise area and visited often. Dell and Evelyn loved children very much, so they brought foster children into their home. First it was Bobby and Arnie, then Carol and then Brenda. They were all very special in their own way. Evelyn loved to dance and play music. She even played guitar in a band called the P. D. G., which stood for Pretty Darn Good, and many of her close friends played with her at retirement homes in the valley for the holidays. All of her grandchildren performed, which brought joy to all. Evelyn married Glenn Smith on May 10, 1997, in Elko, Nevada. Glenn and Evelyn were friends from Idaho Surveying and Rating Bureau. They did many archeology digs and traveled together. She is survived by her husband Glenn. Evelyn was a very active person. She experienced two broken hips that limited her from doing what she loved. She loved hanging clothes outside, even in the winter, so a path had to be cleared so that Evelyn and her walker could get to the clothes line. Evelyn loved being outside going camping and gardening, taking care of others, going for a motorcycle ride to the mountains, driving, and listening to the rain. 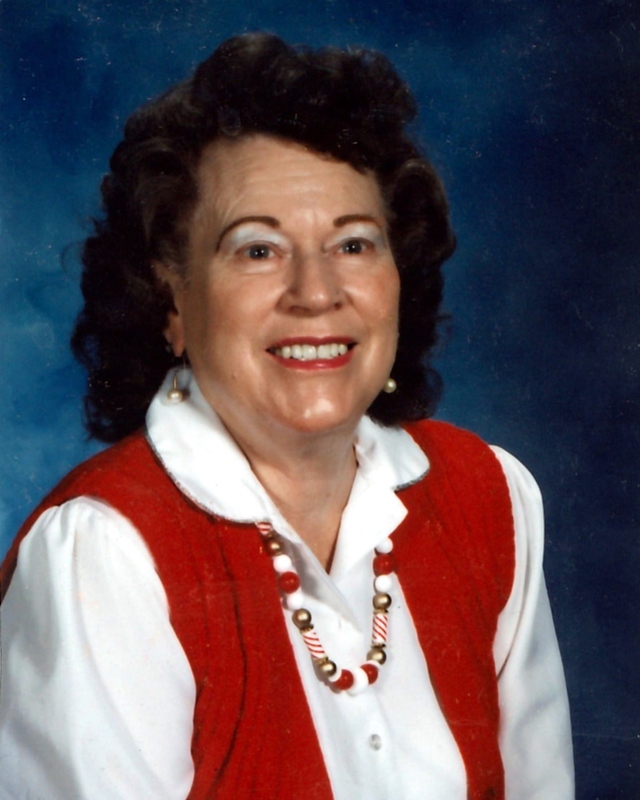 Evelyn passed away peacefully at home on April 7, 2019, from natural causes. She was 96 years young. She is loved and will be greatly missed. She has gone home. There will be a viewing Thursday, April 11, 2019, from 5-7pm, at Relyea Funeral Chapel, 318 N. Latah St., Boise. The funeral service will be held Monday, April 15, 2019, 11:00am, at the Hill Road LDS Chapel, 2600 W. Hill Rd., Boise, with a viewing from 10-10:45am, before the service. Interment will be at Dry Creek Cemetery.